Landscape gardeners & garden maintenance in Oxfordshire, Northamptonshire and Buckinghamshire, UK. Landscaping and garden services in Oxfordshire, Northamptonshire & Buckinghamshire. Click here to find out how you can help your prickly garden visitors. We understand that customer satisfaction starts with dependable service. 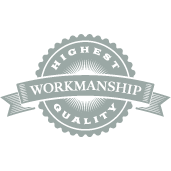 We will be on time and provide quality workmanship to every project, every time. 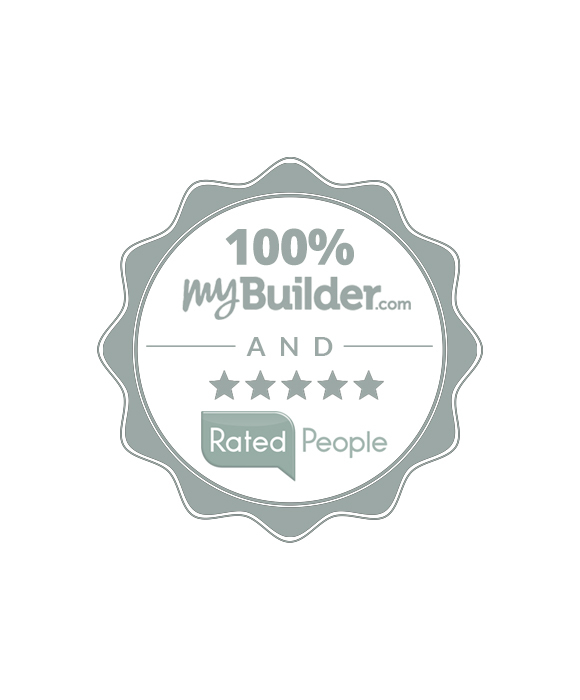 We treat your property and the environment with respect. Waste is disposed of responsibly, recycling wherever possible, and using environmentally friendly companies. © Copyright Charles Hoare landscape & garden services. All rights reserved.